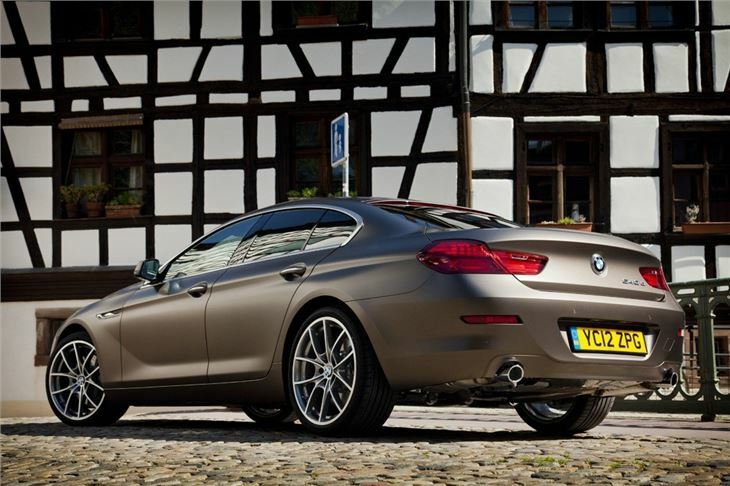 Four-door version of the 6 Series is an alternative to the Audi A7 Sportback. 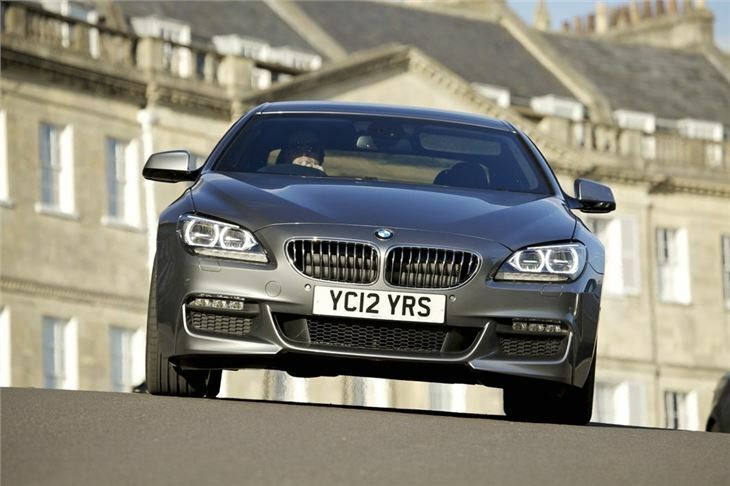 Available with the excellent 640d engine. 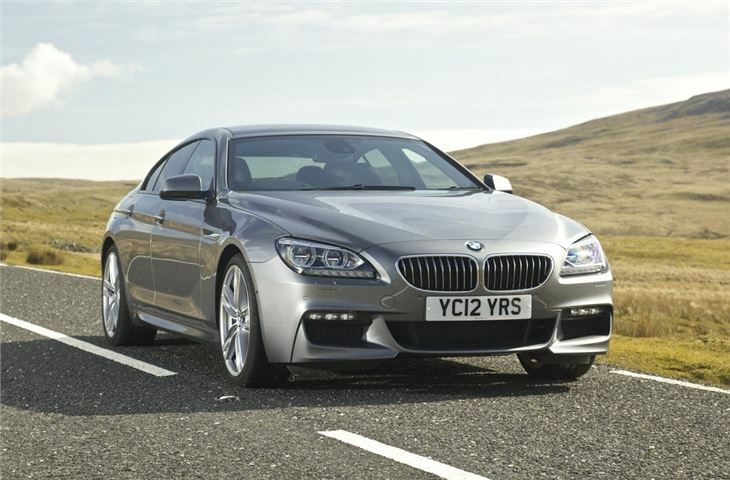 Prices start at more than £60k. 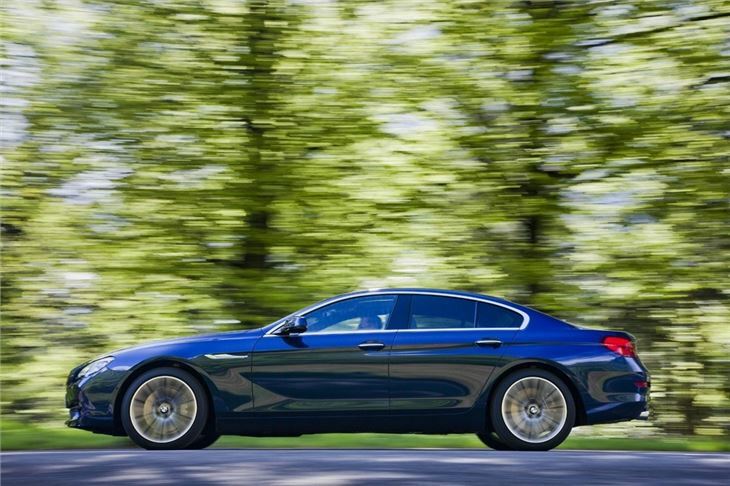 On looks alone the 6 Series Gran Coupe has been worth the wait. 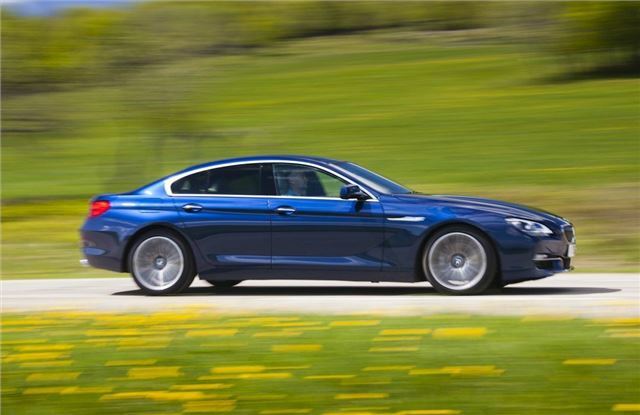 The three premium German car makers seem locked in a battle to invent new niches and when one of them finds success the others quickly wheel out a rival. 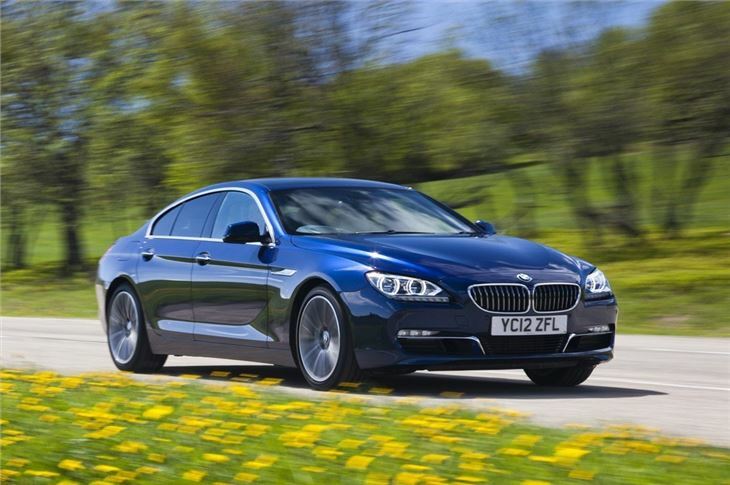 It's a tad surprising then that BMW has taken this long to launch what appears to be a competitor to the stylish Mercedes-Benz CLS and Audi A7 Sportback. 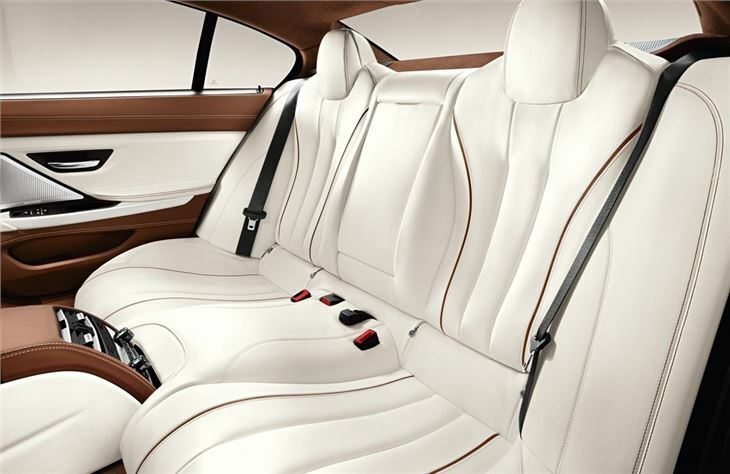 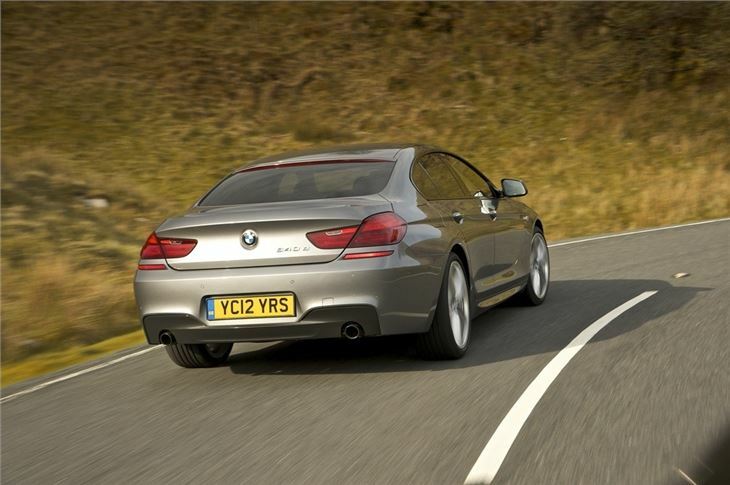 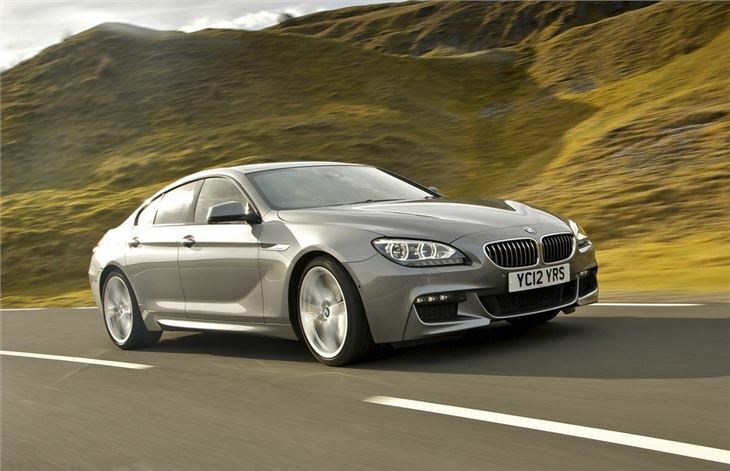 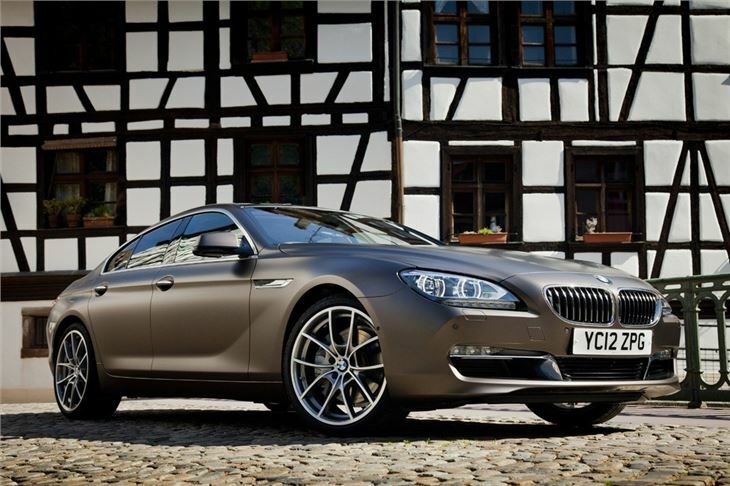 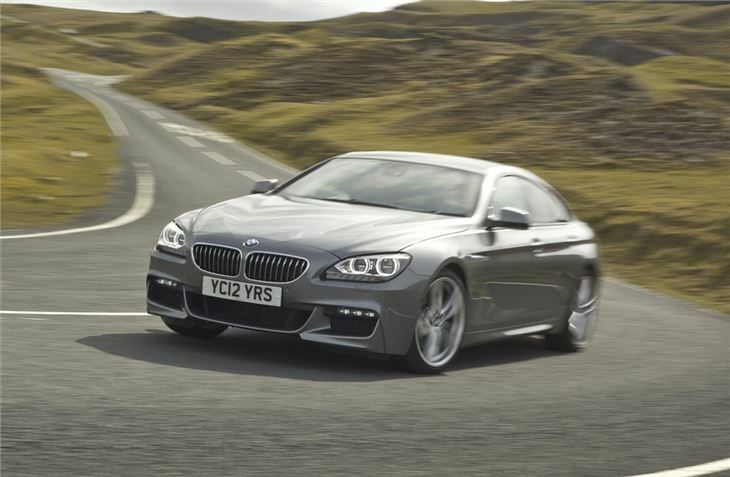 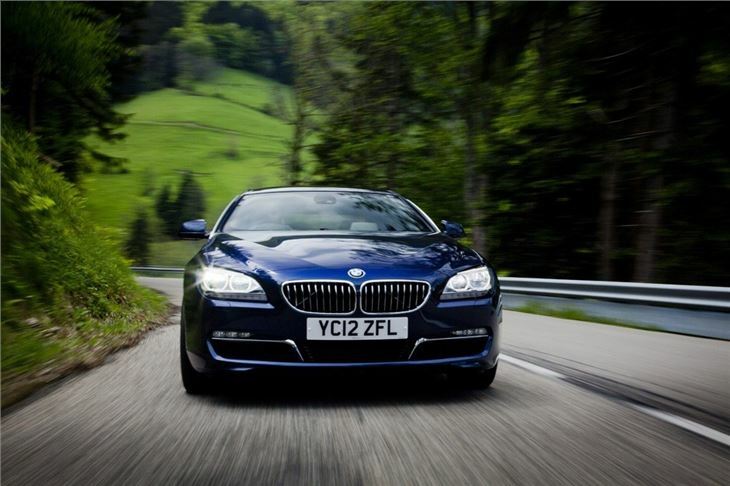 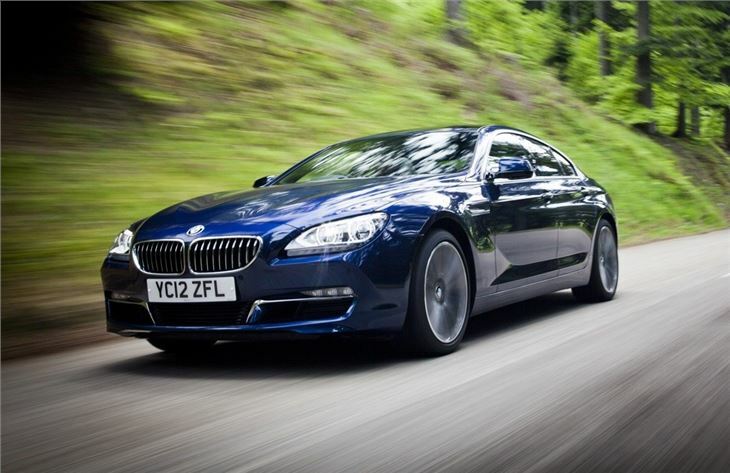 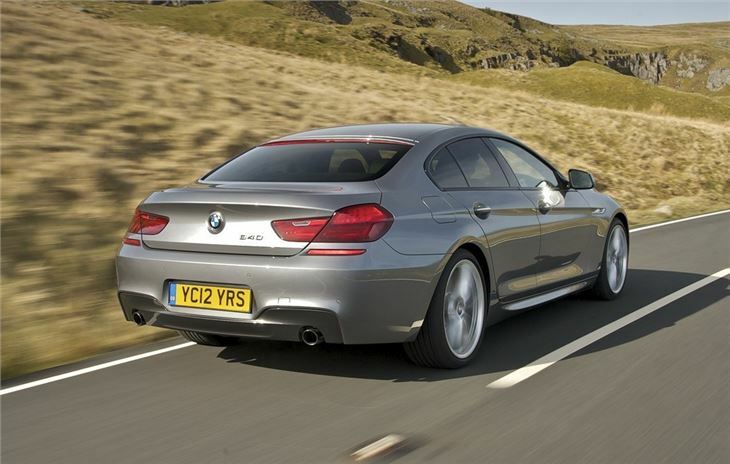 On paper, the Gran Coupé is just a 6 Series Coupe with 113mm extra metal in the wheelbase to accommodate rear doors. 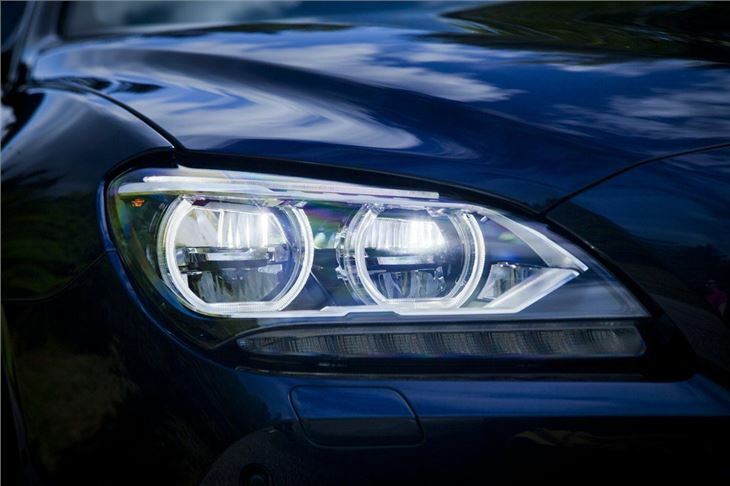 However, it proves to be a highly successful transformation, marrying the aggressive detailing of the two-door model's lights and front grille with an elegant side profile and squat rear view. 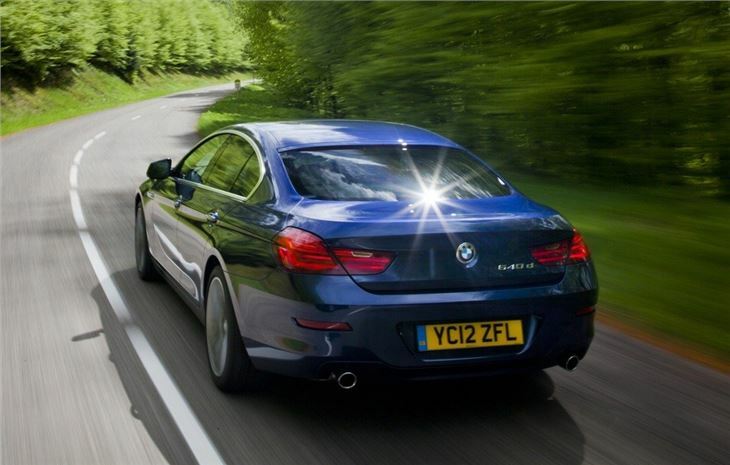 All versions are generously equipped with leather, sat nav, parking sensors, dual-zone climate control, keyless start and electrically adjusted and heated seats. 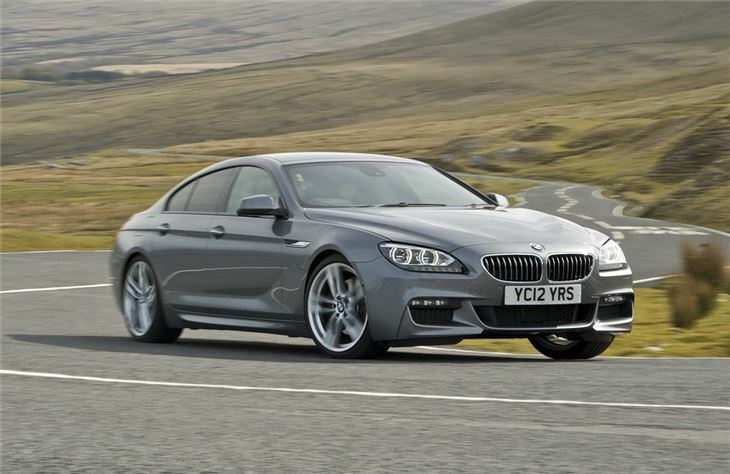 SE and M Sport specifications will be offered, the latter adding more aggressive body styling, larger alloys and a sportier interior for a premium of just under £5000.